Willing to provide fresh and upgraded content to your readers? Then maintaining a blog is the right solution for you that will help you to gain popularity instantly. To help you in blog customization service, We at Anzia IT Solutions offer all types of blog customization service to help you make your blog more popular and known. Apart from blog customization, We offer High standeted web development and related technical service and assistance to our clients. We have Proficient web designers and Web Programmers who are experienced and skilled in creating various custom blog templates in accordance to the needs and requirements of our clients. We also specialize in customization that will make a blog look similar to your website. If you already have a website and wish to attract more traffic, maintaining a blog is a good option to avail. Adding customized blog pages to your site and publishing new posts on product updates and services will help you get more traffic to your website. 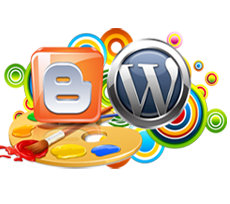 Wordpress and Blogspot are the two most prominent blog software packages that we use at Anzia IT Solutions. We specialize in using these software packages that offer excellent blogging platform where you can feature your unique posts. If you have any particular theme in mind, we will also help you to customize your blog accordingly. 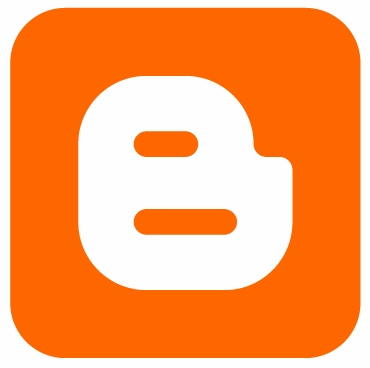 You can avail our Blog Development and Customization Services for creating new blog or customizing an existing Blog .